Here is a list of some this year’s outstanding new books for entrepreneurs, written by an impressive group of professionals and mavericks. Learn how to focus, negotiate with anyone, tell your story, defeat your inner obstacles, prepare for radical change, build a mini empire, and definitely have a good day. 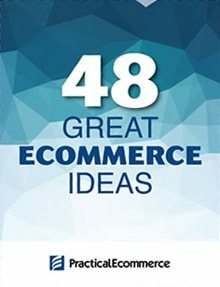 Plus there’s an assortment of practical strategies to help you get things done. 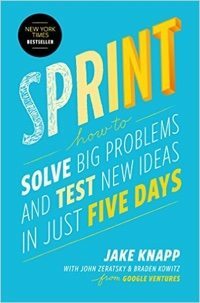 From three partners at Google Ventures, Sprint outlines a unique five-day process for solving tough problems. Designer Jake Knapp created the process at Google, where sprints were used on everything from Google Search to Google X. 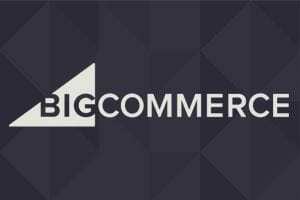 He joined Braden Kowitz and John Zeratsky at Google Ventures, and together they have completed more than 100 sprints with companies in mobile, ecommerce, healthcare, finance, and more. 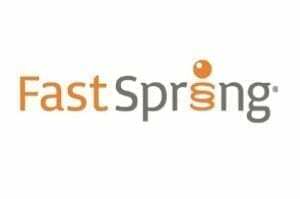 Sprint is a book for teams of any size, from small startups to Fortune 100s. It’s for anyone with a big opportunity, problem, or idea who needs to get answers. Kindle $14.99; Hardcover $17.18. 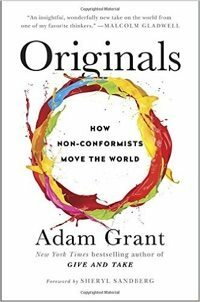 In Originals, Adam Grant, the youngest tenured Wharton professor ever, shows how people can champion new ideas, fight groupthink, and change the world. Learn how to recognize a good idea, speak up without getting silenced, build a coalition of allies, choose the right time to act, and manage fear and doubt. Grant examines an entrepreneur who pitches his start-ups by highlighting the reasons not to invest, a woman at Apple who challenged Steve Jobs from three levels below, an analyst who overturned the rule of secrecy at the C.I.A., a billionaire financial wizard who fires employees for failing to criticize him, and a television executive who didn’t even work in comedy but saved Seinfeld from the cutting-room floor. Kindle $13.99; Hardcover $16.20. Marketing savant and writer-thinker Ryan Holiday is a former director of marketing for American Apparel and author of several books, including The Obstacle Is the Way. In his latest, Ego Is the Enemy, Holiday examines our main impediment to a successful life: our ego. With success, it can blind us to our faults and sow future problems. In failure, it magnifies each blow and makes recovery more difficult. At every stage, ego holds us back. 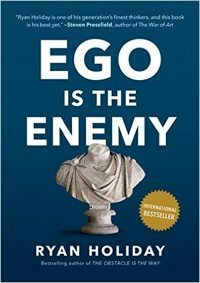 Ego Is the Enemy draws on an array of stories and examples, from literature to philosophy to his­tory. We meet fascinating figures such as George Marshall, Jackie Robinson, Katharine Graham, Bill Belichick, and Eleanor Roosevelt, who all reached the highest levels of power and success by con­quering their own egos. Their strategies and tactics can be ours as well. Kindle $12.99; Hardcover $15.00. 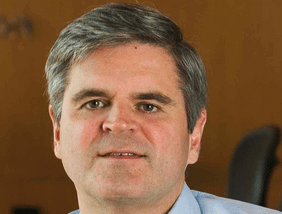 According to AOL co-founder Steve Case, we are entering a new paradigm called the “Third Wave” of the Internet. 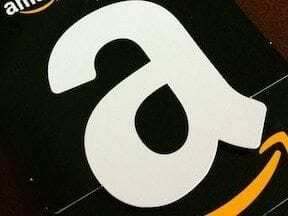 The first wave saw AOL and other companies lay the foundation for consumers to connect to the Internet. 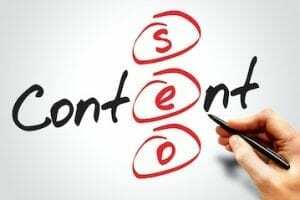 The second wave saw companies like Google and Facebook build on top of the Internet to create search and social networking capabilities, while apps like Snapchat and Instagram leverage the smartphone revolution. 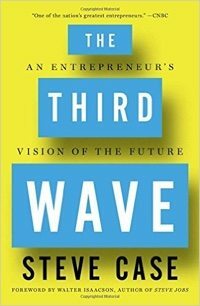 Now, Case argues, we’re entering the third wave: a period in which entrepreneurs will vastly transform major “real world” sectors like health, education, transportation, energy, and food, and in the process change the way we live our daily lives. 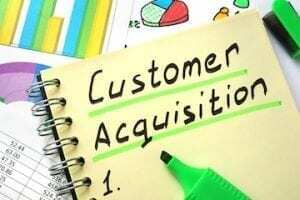 But success in The Third Wave will require a different skill set, and Case outlines the path forward. Discover how entrepreneurs can make winning business decisions and strategies, and how all of us can make sense of this changing digital age. Kindle $12.99; Hardcover $18.32. Good fortune has nothing to do with chance. There’s a method for finding your perfect job, and Chris Guillebeau, the bestselling author of The $100 Startup, has created a practical guide for how to do it, whether within a traditional company or business, or by striking out on your own. 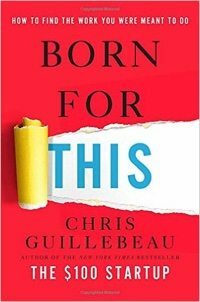 An intersection of joy, money, and flow is what Guillebeau will help you find in Born For This. Create plans that will allow you to take smarter career risks and “beat the house” every time. Start a profitable “side hustle” and earn extra cash on top of your primary stream of income. Escape the prison of working for someone else and build a mini empire as an entrepreneur. Find that one job or career that feels so right, it’s like you were born to do it. Kindle $13.99; Hardcover $15.47. 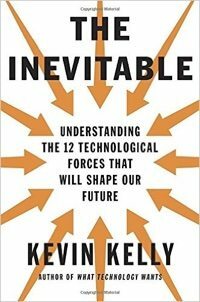 By Wired co-founder Kevin Kelly, The Inevitable is a look at 12 tech forces that will shape the future. Kevin Kelly provides an optimistic road map, showing how the coming changes in our lives — from virtual reality in the home to an on-demand economy to artificial intelligence embedded in everything we manufacture — can be understood as the result of a few long-term, accelerating forces. Kelly both describes these deep trends and demonstrates how they overlap and are codependent on one another. Remain on top of the coming wave of changes. Kelly’s hopeful book is for anyone who seeks guidance on where their business, industry, or life is heading — what to invent, where to work, in what to invest, how to better reach customers, and what to begin to put into place — as a new world emerges. Kindle $14.99; Hardcover $18.04. 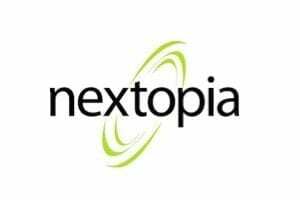 Platform Revolution is an examination of platform models, whether the platforms are connecting sellers and buyers, hosts and visitors, or drivers with people who need a ride. Platform Revolution teaches newcomers how to start and run a successful platform business, explaining ways to identify prime markets and monetize networks. Learn the strategies behind some of today’s up-and-coming platforms, such as Tinder and Skillshare. 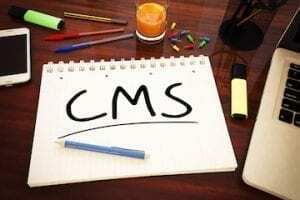 Discover how traditional companies can adapt in a changing marketplace, as businesses that do a better job of harnessing the power of the platform will win. 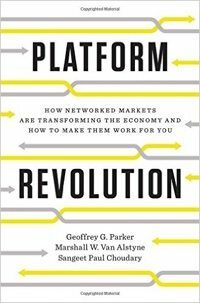 Platform Revolution charts out the brilliant future of platforms and reveals how they will transform the lives and careers of millions. Kindle $14.87; Hardcover $17.48. 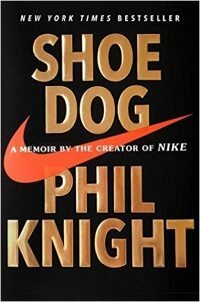 In Shoe Dog, Nike founder and board chairman Phil Knight shares the inside story of the company’s early days as an intrepid start-up and its evolution into one of the world’s most iconic, game-changing, and profitable brands. Fresh out of business school, Phil Knight borrowed $50 from his father and launched a company with one simple idea: import high-quality, low-cost running shoes from Japan. Selling the shoes from the trunk of his Plymouth Valiant, Knight grossed $8,000 that first year, 1963. Shoe Dog covers the foundational relationships that formed the heart and soul of Nike, with his former track coach, the irascible and charismatic Bill Bowerman, and with his first employees, a ragtag group of misfits and savants who quickly became a band of swoosh-crazed brothers. Kindle $13.99; Hardcover $17.40. 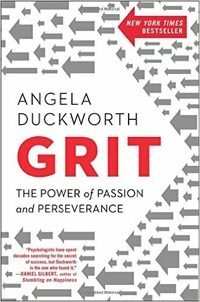 Psychologist Angela Duckworth shows anyone striving to succeed that the secret to outstanding achievement is not talent but a special blend of passion and persistence known as grit. In Grit, she takes readers into the field to visit cadets struggling through their first days at West Point, teachers working in some of the toughest schools, and young finalists in the National Spelling Bee. She also mines insights from history and shows what can be gleaned from modern experiments in peak performance. Finally, she shares what she’s learned from interviewing dozens of high achievers from J.P. Morgan C.E.O. Jamie Dimon to New Yorker cartoon editor Bob Mankoff to Seattle Seahawks Coach Pete Carroll. Kindle $14.99; Hardcover $16.80. 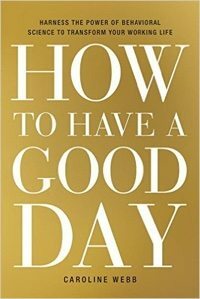 In How to Have a Good Day, economist and former McKinsey partner Caroline Webb shows readers how to use recent findings from behavioral economics, psychology, and neuroscience to transform our approach to everyday working life. Webb explains how to apply this science to our daily tasks and routines. She translates three big scientific ideas into step-by-step guidance to set better priorities, make our time go further, ace every interaction, be our smartest selves, strengthen our personal impact, be resilient to setbacks, and boost our energy and enjoyment. Learn how to navigate the typical challenges of modern workplaces — from conflict with colleagues to dull meetings and overflowing inboxes — with skill and ease. Kindle $13.99; Hardcover $16.96. 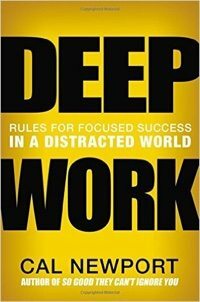 Deep Work is a guide to anyone seeking focused success in a distracted world. Most people have lost the ability to go deep, spending their days in a frenzy emails and social media. Author and professor Cal Newport first makes the case that in almost any profession, cultivating a deep work ethic will produce massive benefits. He then presents a rigorous training regimen, presented as a series of four “rules,” for transforming your mind and habits to support this skill. Kindle $15.99; Hardcover $16.80. As the F.B.I.’s lead international kidnapping negotiator, Chris Voss dealt face-to-face with a range of criminals, including bank robbers and terrorists. 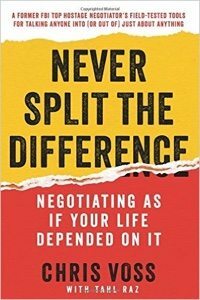 Never Split the Difference takes you inside the world of high-stakes negotiations and into Voss’s head, revealing the skills that helped him and his colleagues succeed where it mattered most: saving lives. In this practical guide, he shares the nine effective principles to become more persuasive in both your professional and personal life. Buying a car, negotiating a salary, purchasing a home, renegotiating rent, deliberating with your partner — Never Split the Difference gives you the competitive edge in any discussion. Kindle $15.99; Hardcover $17.25. In The Power of Habit, Pulitzer Prize-winning journalist Charles Duhigg explained why we do what we do. 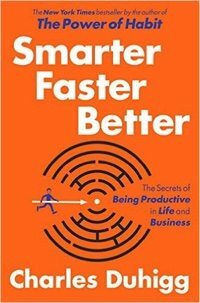 In Smarter Faster Better, he explains how we can improve at the things we do. At the core are eight key productivity concepts, from motivation and goal setting to focus and decision making, that explain why some people and companies get so much done. It’s an exploration of the science of productivity, to help anyone learn to succeed with less stress and struggle, and to get more done without sacrificing what we care about most. Become smarter, faster, and better at everything you do. Kindle $14.99; Hardcover $12.83. 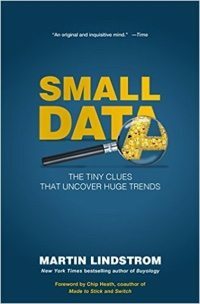 In Small Data, Martin Lindstrom is a modern-day Sherlock Holmes who harnesses the power of “small data” in his quest to discover the next big thing. Martin Lindstrom spends 300 nights a year in strangers’ homes, carefully observing every detail in order to uncover their hidden desires and discover the clues to multi-million dollar products. 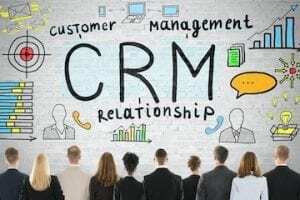 Learn how an ordinary bracelet helped Jenny Craig increase customer loyalty by 159 percent in less than a year. Read how a worn-down sneaker discovered in the home of an 11-year-old German boy led to LEGO’s incredible turnaround. Find out how to connect the dots of small details in order to see the big idea. Kindle $12.99; Hardcover $14.29. Since taking over TED in the early 2000s, Chris Anderson has shown how carefully crafted short talks can be the key to unlocking empathy, stirring excitement, spreading knowledge, and promoting a shared dream. This book explains how the miracle of powerful public speaking is achieved, and equips you to share your message. 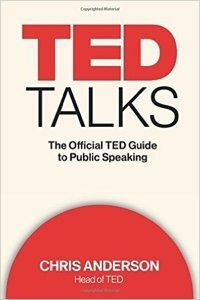 TED Talks is a new communications manual for anyone who wants to create impact with their ideas. Paperback $13.71; Kindle $14.99; Hardcover $19.04.